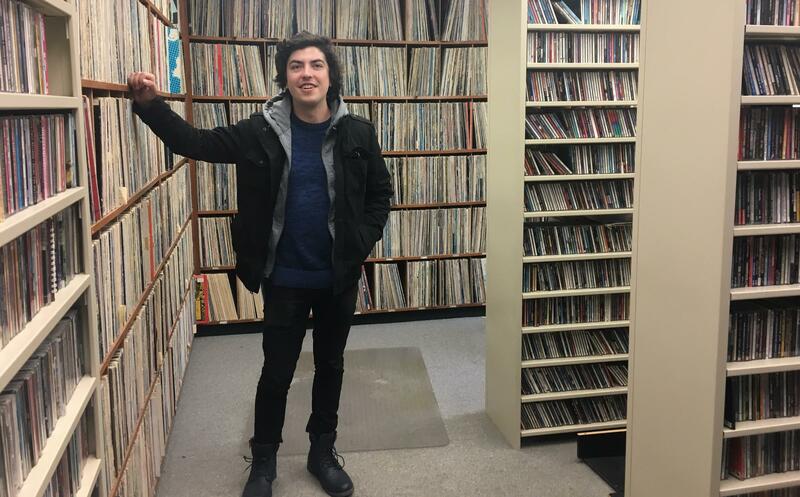 Ann Arbor Community High School graduate Max Fecteau Brown studied jazz in high school and listened to 89.1 WEMU every day growing up sparking a strong interest in jazz and music and performing. Now, he is touring the country. including a recent performance at the Ark in Ann Arbor with a group called "The War And Treaty." 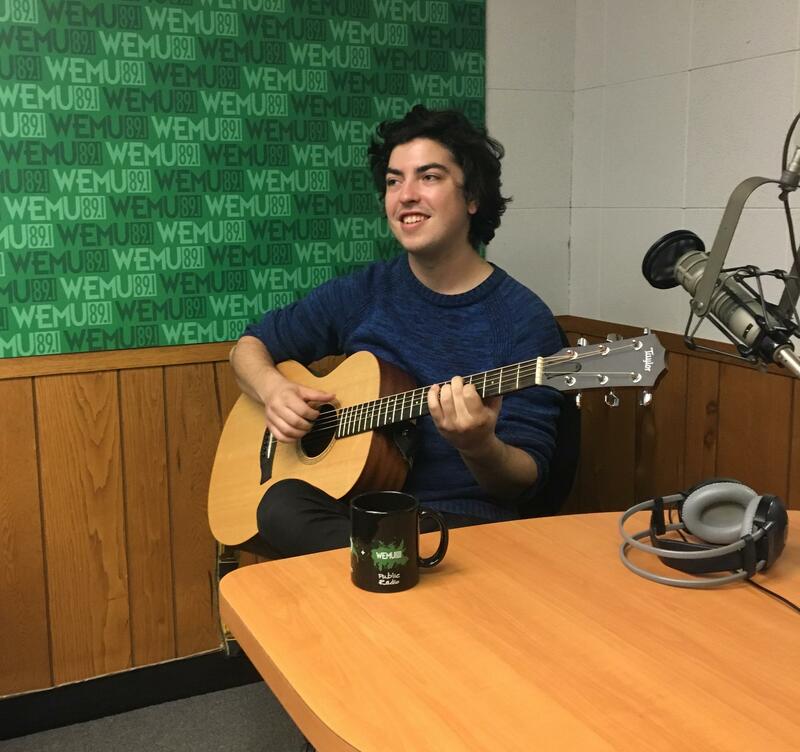 He's also recording several albums and spoke to WEMU's Lisa Barry about his career in music and what he learned growing up in the creative community of Ann Arbor. Max Fecteau Brown studied music at Ann Arbor's Community High School jazz program, where he studied music for several hours every day. 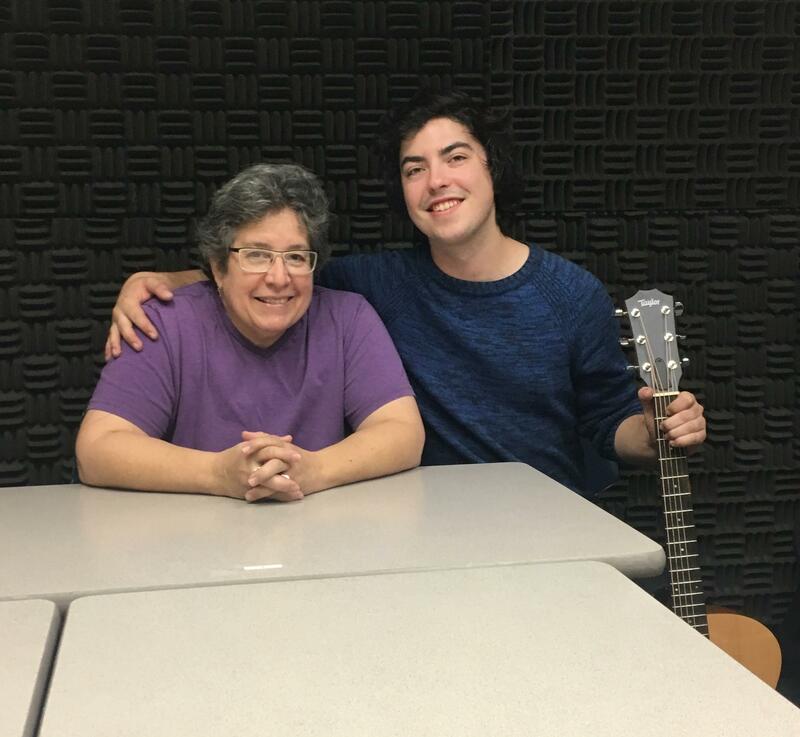 He made his first musical recordings at Ann Arbor's Neutral Zone, a neighborhood teen center. Max Fecteau Brown standing in the WEMU Music Library. Fecteau says listening to WEMU as a child helped shape his interest in music. He now plays guitar, upright bass, and electric and acoustic guitar for a singing duo called "The War And Treaty" and tours the country with them currently performing at the Ark in Ann Arbor. They're also recording an album. Max Fecteau Brown with his activist mother, Susan Fecteau. Fecteau Brown now lives in Nashville and is looking forward to opening for Bob Seger when he performs in Grand Rapids later this month. Max is son of community activist Susan Fecteau and thanks her for her support and encouragement of his musical career. Max also works with another group called "Max Brown and the Cosmonauts" jazz trio and plans to record with that group as well. From Monday night's Ann Arbor City Council meeting to finding out how to participate in the upcoming 4th of July parade in Ann Arbor, "Civic Matters" has your engagement opportunities covered! There are plenty of opportunities to participate in "Civic Matters" this week. In this weekly get-together, WEMU's David Fair and Mary Morgan, executive director of the CivCity Initiative, explore what is going on in Ann Arbor and Washtenaw County.